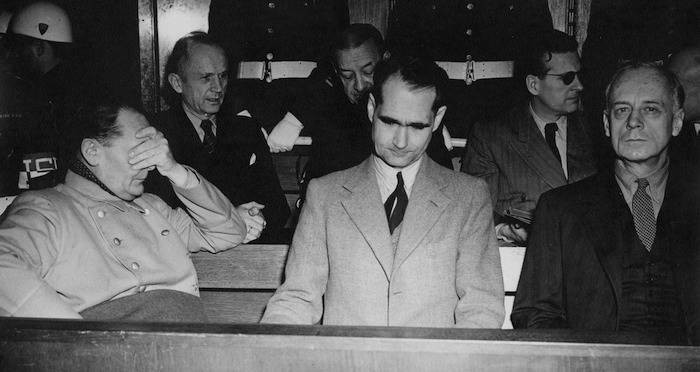 For 70 years, the theory that Nazi official Rudolf Hess had been switched in prison with a body double persisted — until this DNA test proved otherwise. Jan Cemper-Kiesslich/Sherman McCall/Elsevier B.V. 2019. 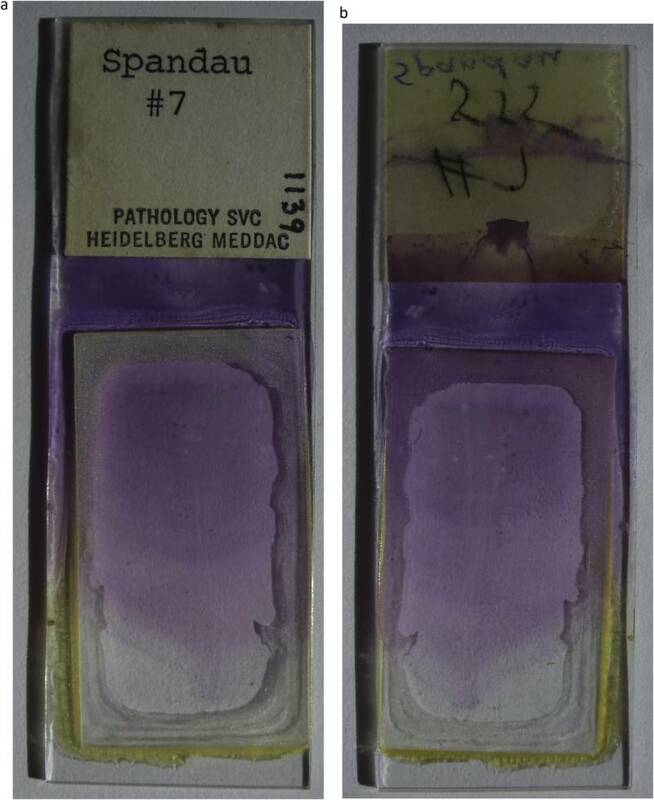 The famous “Spandau 7” blood sample slide. Jan Cemper-Kiesslich/Sherman McCall/Elsevier B.V. 2019. 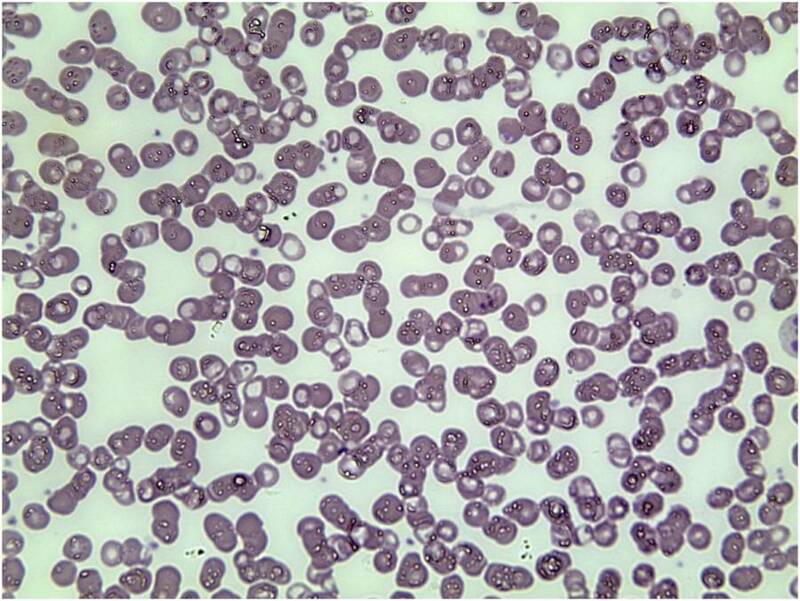 The Spandau 7 sample under a microscope. 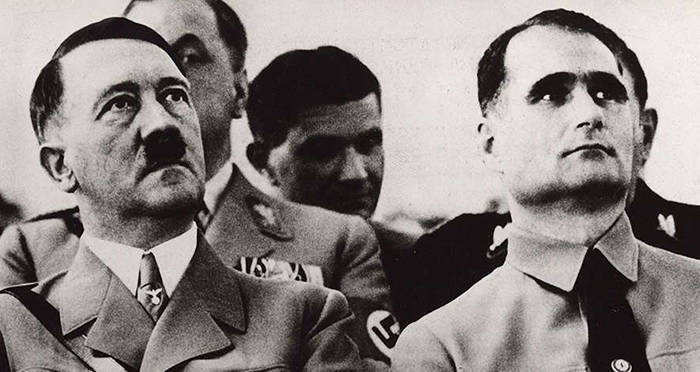 After reading about DNA putting an end to the long-standing Rudolf Hess theory, read about early Nazi leader Ernst Röhm and his execution. Then, learn more about Larry Thorne, the Nazi SS officer who became a U.S. Green Beret.